Why not book your next function at The Gearon Pavilion? The Pavilion offers its own unique flexible space designed to meet all function needs, boasting its own private bar and lobby area for your exclusive use. In addition 140 vehicle car park. 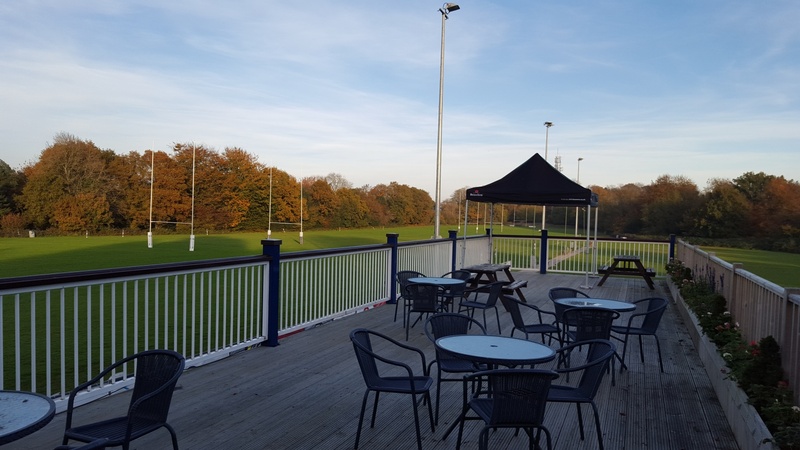 We have recently extended our facility to offer an additional junior outside bar and viewing balcony above. For any further enquiries please contact Sean Morgan on sean_d_morgan@hotmail.com or 07825926576.